As part of the deal, CPLG will manage brands including Top Gear, Doctor Who and BBC Earth, as well as pre-school shows Go Jetters, Hey Duggee and Sarah & Duck. “From pre-schoolers to petrolheads our brands are loved around the world by audiences of all ages. Our licensing business exists to extend fan’s enjoyment of the BBC programmes they love and CPLG are the perfect partner to help us do this,” said Andrew Moultrie, director of consumer products, publishing and web properties at BBC Worldwide. 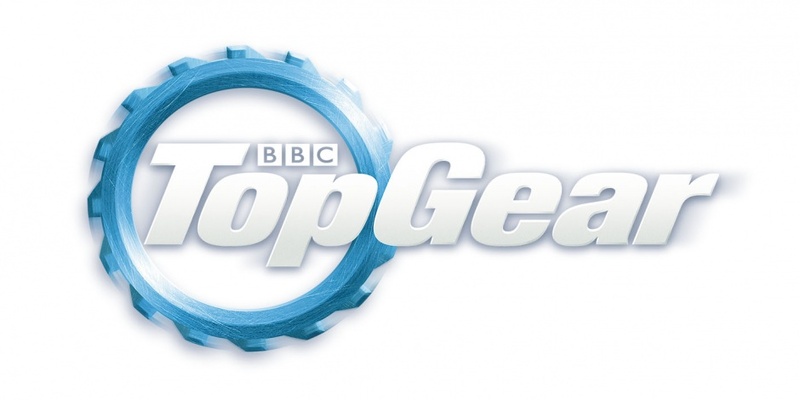 BBC Worldwide and CPLG are also set to develop long-term strategies for each of the brands.